Do you know what your retirement will really look like? According to a 2014 Retirement Confidence Study from AARP, most Americans age 50 and older think they do—but their vision doesn’t always match up with reality. According to the study, 3 out of 5 retirees said their financial experiences in retirement did not match their expectations—and of those people, half had a worse experience than expected and half had a better experience than expected. How can you be one of those people with a more positive experience? You need to chart out where you want your path to lead, step by step. Take advantage of being an empty nester. Most people have more disposable income with the kids out of the house—so take advantage of this and boost your saving level. Maximize your savings toward tax-deferred and after-tax investment accounts. After-tax savings is especially important. Why? 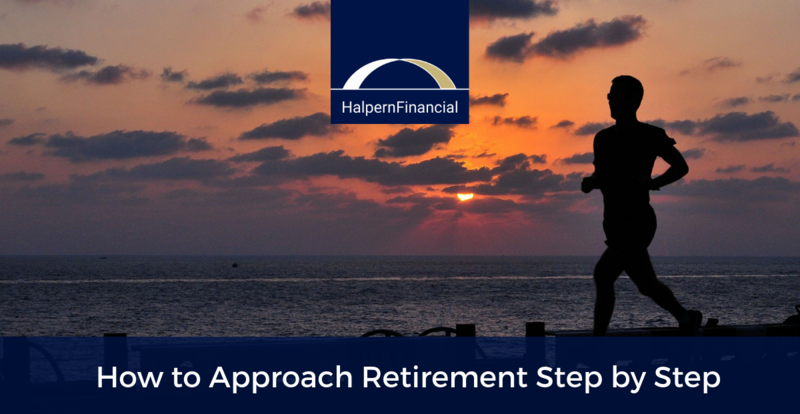 Workplace retirement accounts allow your investments to grow tax-deferred, but you will eventually have to pay taxes on the withdrawals. For this reason, tax-deferred accounts like 401(k)s are drawn down much faster than after-tax accounts. But with after-tax accounts, you have already paid the taxes. Both types of accounts are crucial to your retirement security. Do a retirement needs analysis: Are you saving enough? Do you have the right asset allocation? This can be a great incentive to take action. Make sure you have appropriate allocations for tax-deferred and taxable investments. You may need a more conservative investment approach with a greater focus on fixed income as retirement approaches. How will the timing of your retirement impact your guaranteed income sources? Sometimes waiting just a few months can increase the benefit/amount that you receive on a monthly basis from Social Security benefits or pension benefits. Run projections on your retirement cash flow. How will your income and expenses change? Often, pre-retirees have not had to live on a strict budget for many years, but if you need to live on a reduced income, you will need to be more aware of spending. Think about what you plan to do in retirement, especially any big trips, home purchases, or car purchases. Consult an insurance agent to make sure you have adequate coverage: Key areas to understand include Medicare, Medicare supplemental insurance, and Long-Term Care insurance—and each individual’s needs are different. Depending on your retirement age, Medicare may have different eligibility rules. Put an efficient financial system into practice if you haven’t already. This means automating your billpay, having sufficient reserves, and putting the systems in place you may need in the future. This varies depending on your situation, but an example would be paying off the car you will use in retirement while you are still earning an income. It’s a good idea to make your financial situation streamlined and simple when you are healthy in case health issues in the future make life more complicated. Don’t make any unnecessary big changes. Retirees should test out (rent) at a new geographic location before relocating permanently. Otherwise this can be a costly mistake. After 6 months or so, evaluate your current investment withdrawals and spending. Are you on track with what you anticipated? Evaluating this at the mid-year point gives you a chance to make any needed changes. 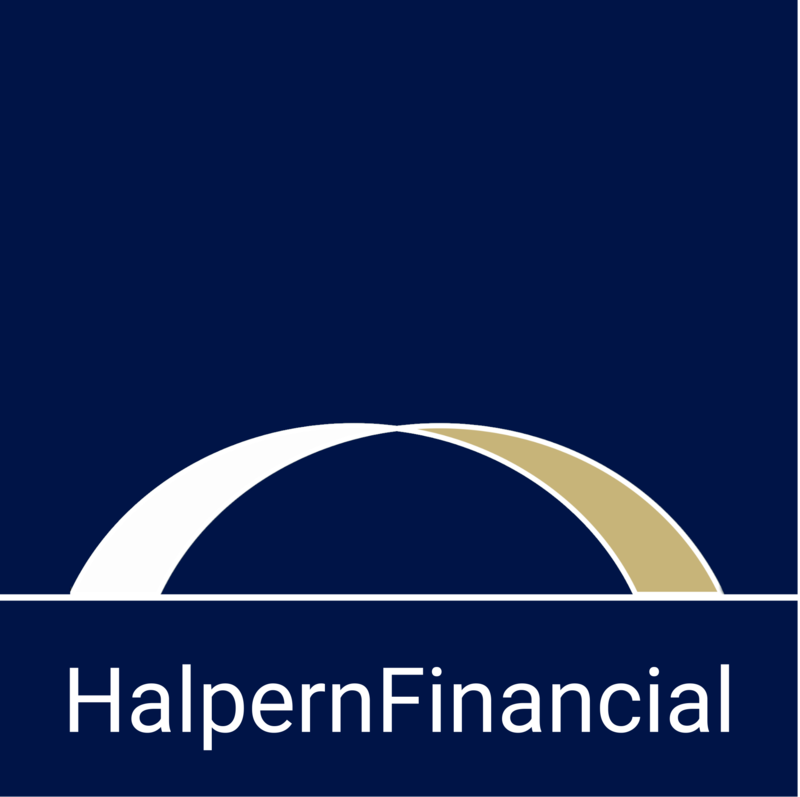 At Halpern Financial, we can crunch the numbers so you can feel confident about the path you are charting—from doing a retirement needs analysis to running retirement projections and creating a cash flow plan. We look forward to helping you, step by step!